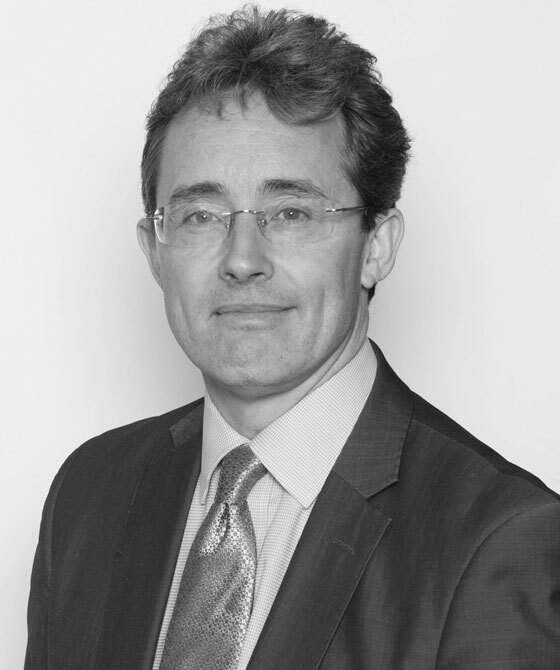 Stuart joined 3PB’s London chambers in 1987 and moved to Winchester in 1991 to manage the Winchester Centre. Whilst predominantly overseeing the Criminal and Sport law teams, he is part of the senior management team in chambers with overall responsibility for chambers strategy and all work groups. Stuart is a qualified member of the IBC. Stuart always has his finger on the pulse. The clerks are first-class. You are able to rely upon them completely. Winchester-based Stuart Pringle leads the criminal clerking team". Stuart Pringle ‘comes back to you quickly and ensures that solicitors are kept informed at all stages’.